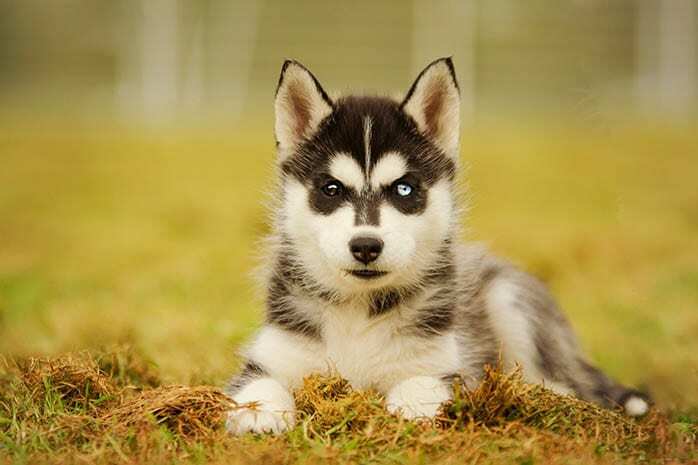 Siberian husky is a working dog that originated from a primitive tribe in northeastern Siberia. 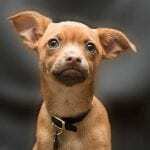 These dogs have been popularly described as being mischievous, outgoing and loyal at the same time. 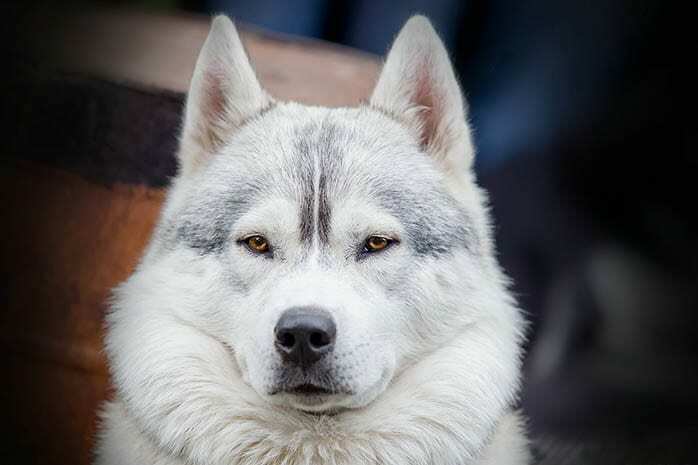 Their thick double coat, markings and a multitude of colored eyes add to the appeal of these dogs. You will find passers-by drawn to them and forgetting about their dogs to watch their adorable facial strikes. This point will be more as soon as you get yourself a husky. 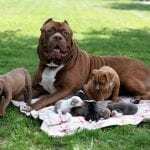 To add to their possessive qualities, these exotic dogs are indifferent to strangers and loves other dogs which makes them ideal family pets. Getting people to know that your pup is not a wolf is a huge task. Siberian Huskies are believed to have probably been crossbred with wolves to produce an adorable and as well tameable breed. Many people are yet to spot the difference and so managing to acquaint them can be very daunting. No fence or crate is tall enough. 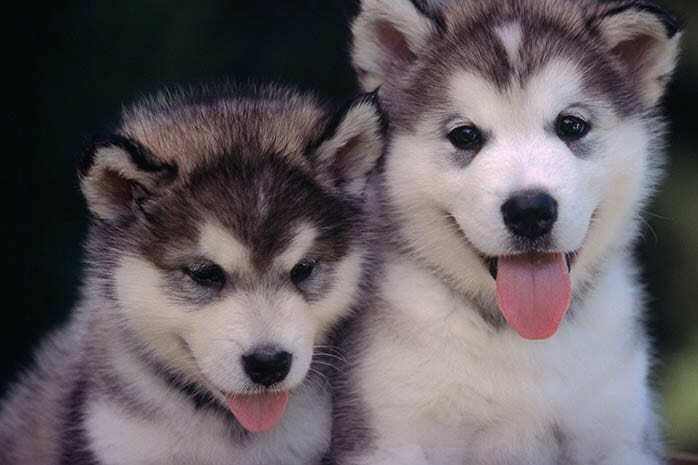 Siberian Huskies are dubbed to be the Houdinis of the dog world. They are notorious escape artists managing to jump over fences, doors, and windows. They can also foil holding devices in cages and free themselves. Huskies don’t form the best guard dogs. These dogs are too friendly and sweet to everyone. They will undoubtedly agree to have play time with a person you would otherwise not have considered in your compound. You have to agree that you will never have a beautifully landscaped garden. 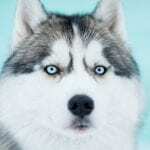 Siberian Huskies are very playful, and you will find them notoriously running up and down around the compound with crazy jumps eventually messing up your lawn. This is a common character with these joyous dogs, and so the matter should not become much of your concern. 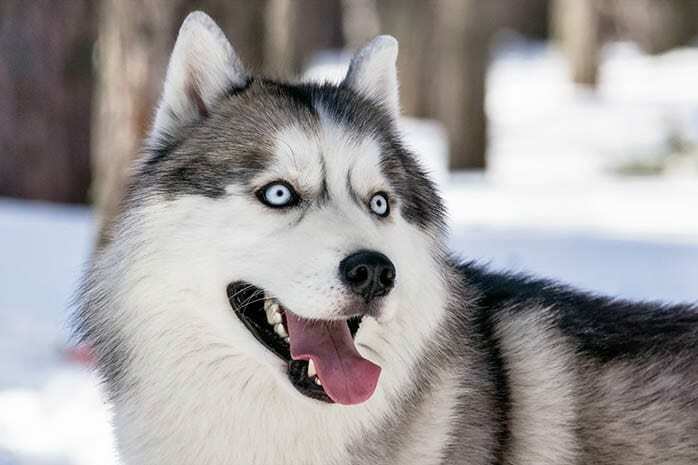 Siberian Huskies are skilled communicators. 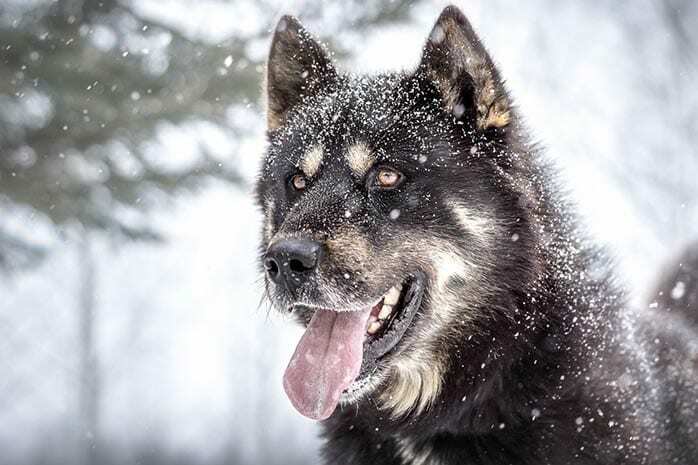 When you track down their history, you will find that these dogs were used as sled dogs and as communicators. Their “AWOOO” yell can spread to a very wide range. Also, don’t be nervous when they regularly serenade you with this tone in your compound. You don’t walk your husky; it walks you. Siberian Huskies are inquisitive creatures and possess a very keen sense of adventure. If your husky is strong enough, then don’t be surprised following the route they want. However, it is advisable not to let your husky off the leash. Their curiosity partnered with their strong charisma don’t always end up right. Their head tilt of understanding. 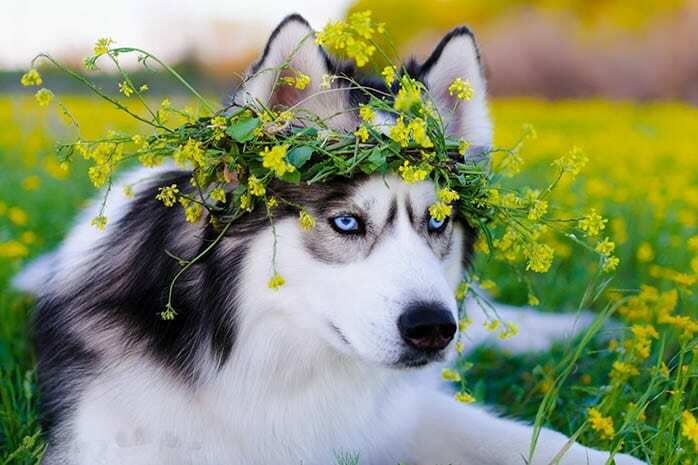 Siberian Huskies enjoy the extreme brilliance often unmatched by any other breed. This makes it very easy to train them. 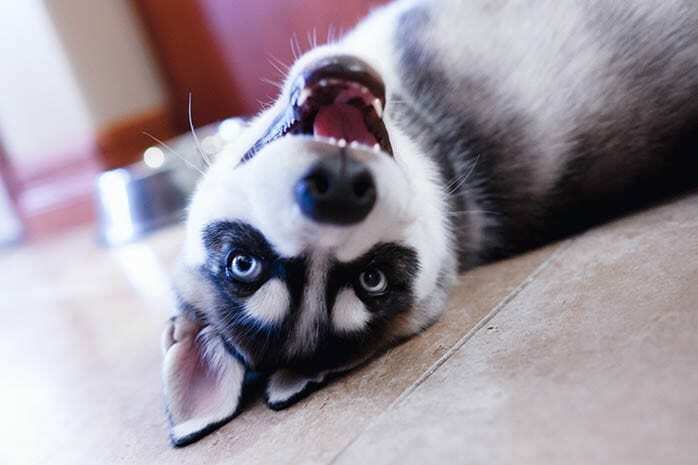 Husky owners claim their dogs not to ignore anything that was ever said to them in training and can perform at the top of their obedience classes. 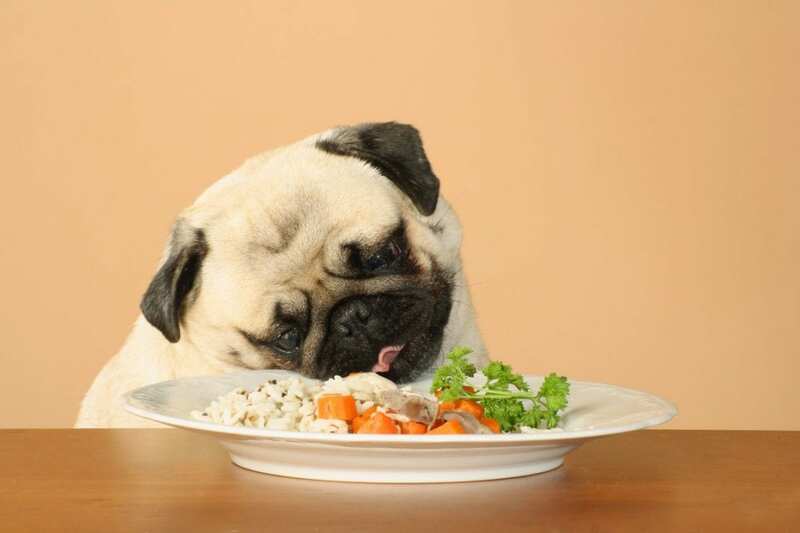 These dogs like eating a lot and that is something you should consider to establish a healthy relationship with them. You will find them getting a little riotous in case they miss or late a meal. 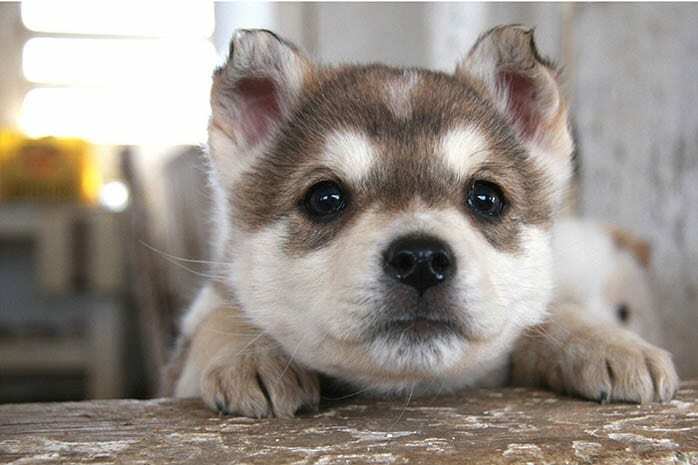 Husky puppies have become the most adorable creatures ever to walk the planet. Maybe you knew this already, but it’s okay only that I felt pressed to let you know it. Their owners can tell you more about this. You will never leave your Jimmy or either way you call him unsupervised in the house. When he is around, he can throw your shoes here and there and let me think you have already guessed the outcome. You may find shoe started to the extent that you feel you should not love your pup anymore. 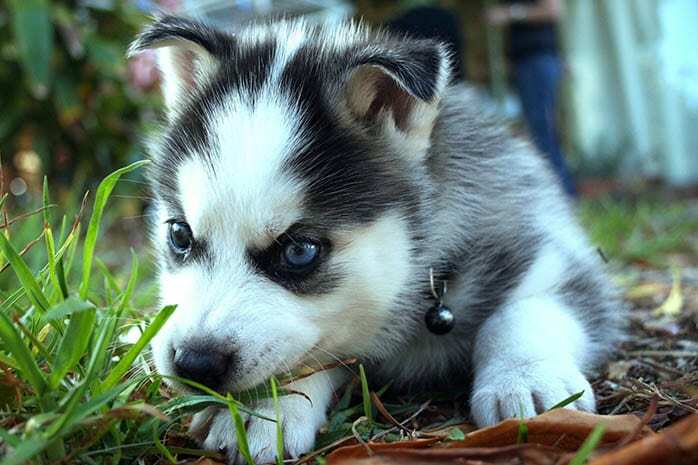 In conclusion, a Siberian Husky needs a lot of vigorous exercises to keep healthy and happy. Adopting one means adopting an active lifestyle for yourself. 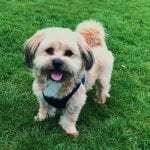 You will always enjoy romping with your dog in your spare time, and this not only becomes a pet health keeping scenario but also a health achievement for you as you will burn any excess calories in your body hence keeping fit. I believe I have driven the point at home and the next step you should be framing is rushing out and getting yourself a Siberian Husky. 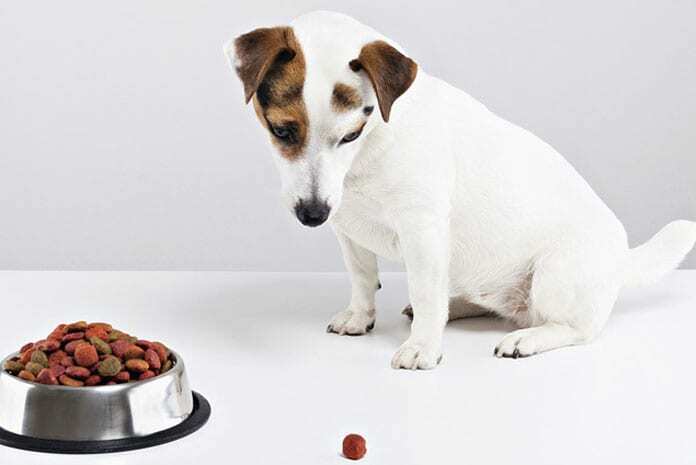 Next Post: Can Puppies Eat Adult Dog Food?